Tech Data has announced a pan-European distribution agreement for the Cisco Meraki Go wireless product range. The Meraki Go provides simple-yet-powerful WiFi access for businesses with fewer than 50 employees. Its access points are designed to meet the needs of the growing number of small businesses that need fast, secure and reliable WiFi access and “represent a significant opportunity for SMB-focused resellers” says the distributor. “We’re excited about leveraging Tech Data’s extensive reach in the SMB market to drive the growth of the Cisco Meraki solution. This is a tremendous opportunity for existing Meraki partners to extend their presence into the SMB space. 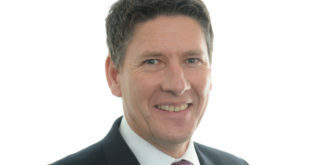 It also opens the door for resellers who are focused on serving the needs of smaller businesses to take the Meraki brand to market for the first time,” said Jason Boxall, vice president, Vendors and Alliances, Europe, at Tech Data. Key targets for the Meraki Go solutions include independent cafes and bars, smaller hotels or guest houses, retail outlets, and small business offices. 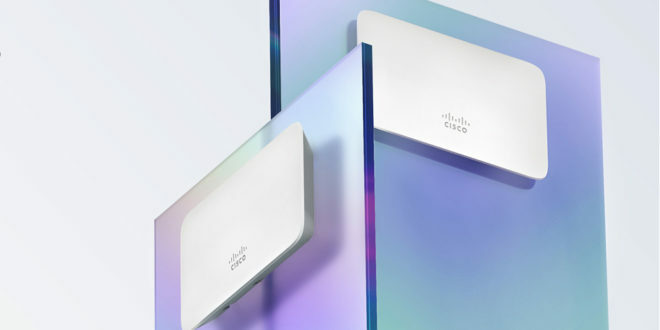 Tech Data will be working with Cisco to ensure that all partners have access to the Meraki Go access points and to appropriate sales and marketing materials and support. Two Meraki Go access points are available – for indoor and outdoor use – and a simple app enables easy set-up and management on any device. Customers can easily establish up to four wireless networks – for management, staff and guests for example. The access points can be used together to provide extended coverage. The Meraki Go solutions will be available in Europe through a progressive rollout of the offering across the region.